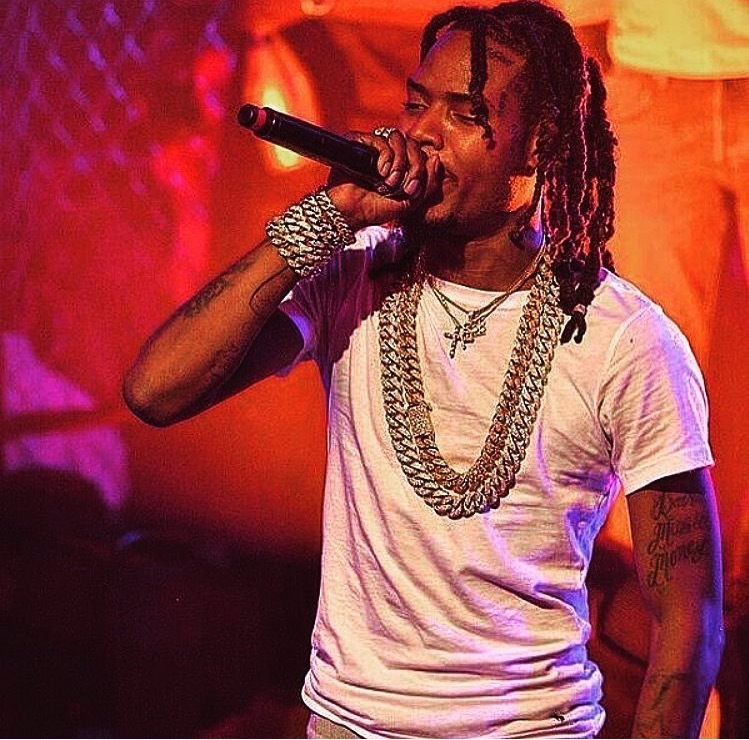 RAW HOLLYWOOD : FETTY WAP RELEASES NEW MUSIC FEAT. MONTY "SH*T I LIKE"
FETTY WAP RELEASES NEW MUSIC FEAT. MONTY "SH*T I LIKE"
Instead of letting you know what he doesn't like, Fetty Wap switched it up and gave a list of things that he does like. The duo goes lists stunting, balling, mingling with different chicks, amongst other things on the list of sh*t that they like. You already know that Fetty loves to stunt, more than a little so this song is very fitting. "Sh*t I Like" is a catchy track, in which it sounds like the fellas were just having fun on. I guess when you're doing what you love, and you get to do it with your people, it only makes it that much better. Fetty and Monty have collaborated on multiple projects, including "Broke Boi" and "Right Back", not to mention the two are long time friends. Fetty Wap has been consistently giving fans new music and it's rumored that he may be working on a new album, though an official announcement has not been made as of yet. While we wait to see if Fetty drops a Sophomore album, get into this new track "Sh*t I Like".